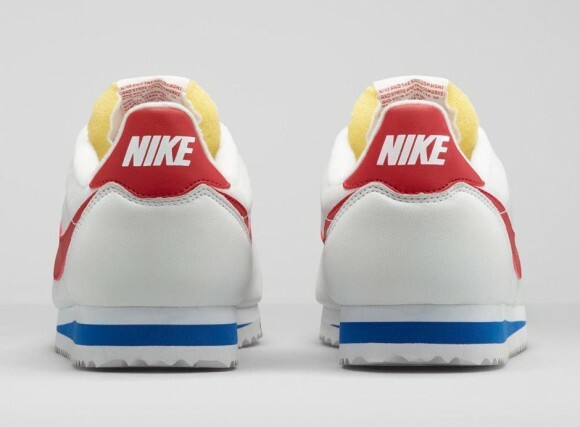 Your “Run Forest, Run” jokes can be relevant again with the Nike Classic Cortez ‘Forrest Gump’, which is available to buy at 10am EST on February 28th. 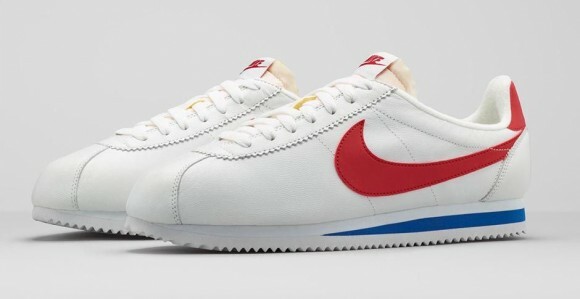 This classic colorway was made famous when the movie character Forrest Gump received them as a gift in the titular film. 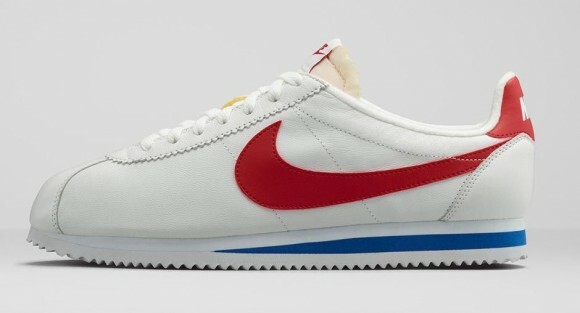 The pair releasing is pretty close to what Gump had, only the tongue has an off-white look to really show off an aged look. 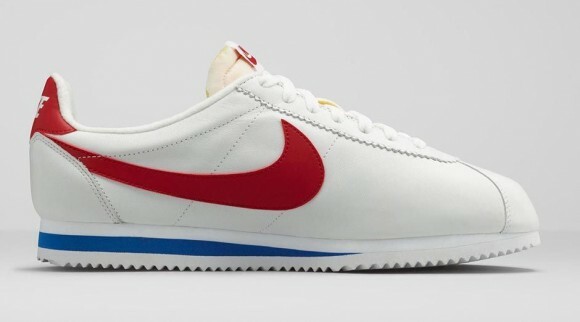 The Cortez was the first track shoe ever designed by Nike, lead by co-founder Bill Bowerman in 1972. The sneaker helped launch Nike with the shoe being worn in the 1972 Olympics by U.S. track athletes. 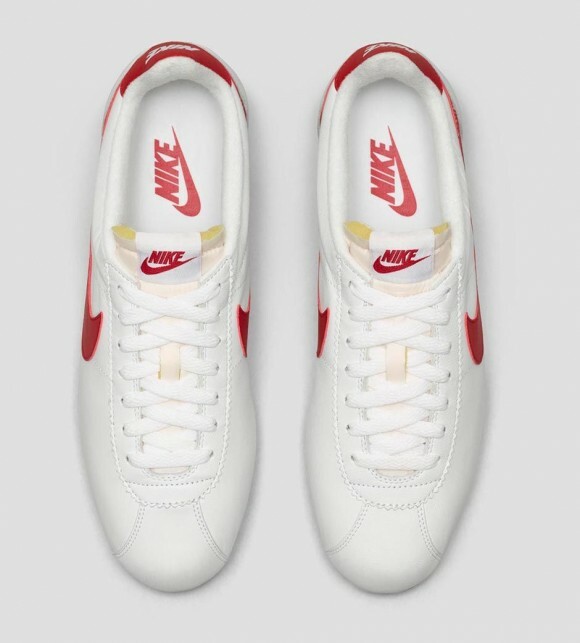 Nike Store | SneakersNStuff | Size?